Many women WANT to be seen, but are afraid or unwilling to stand in their full light. It’s what’s needed when you are making the next career move. 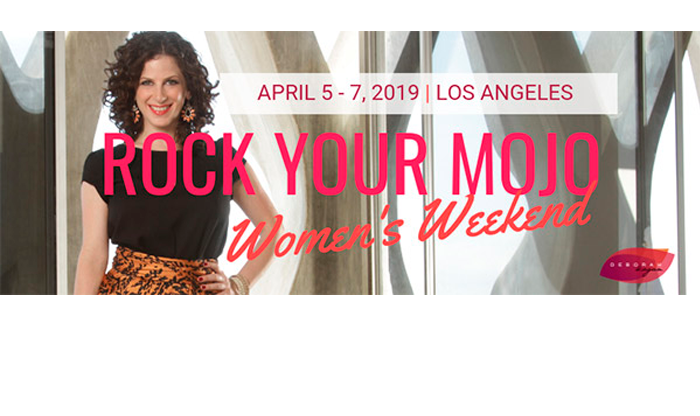 Here’s the good news: the Rock Your Mojo Women’s Weekend is THE EXPERIENCE to help women transform their understanding of being a woman and how that ultimately translates into every aspect of your life. This LIVE event guarantees to knock you alive. It’s a deep dive into YOU. Get all the details, hear what past attendees say and secure your ticket for April 5 – 7th in Los Angeles, CA. Make sure to use code: DATABIRD for $400 off! Bonus! 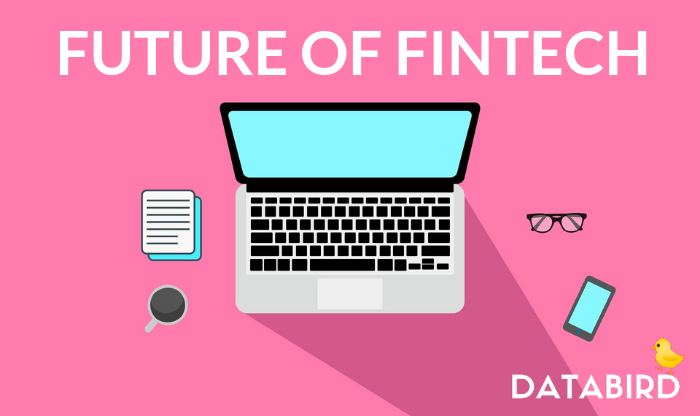 The first 10 women who book a ticket will also receive a special digital eKit with audio, video and .pdf Mojo tools to get you started right away. 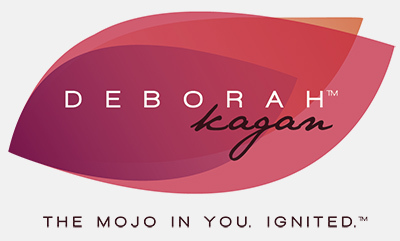 Deborah Kagan is a Speaker, Author, Mentor and Mojo Recovery Specialist helping women conquer self-doubt and indecision to step into their full power, love who they are and live a turned ON life. 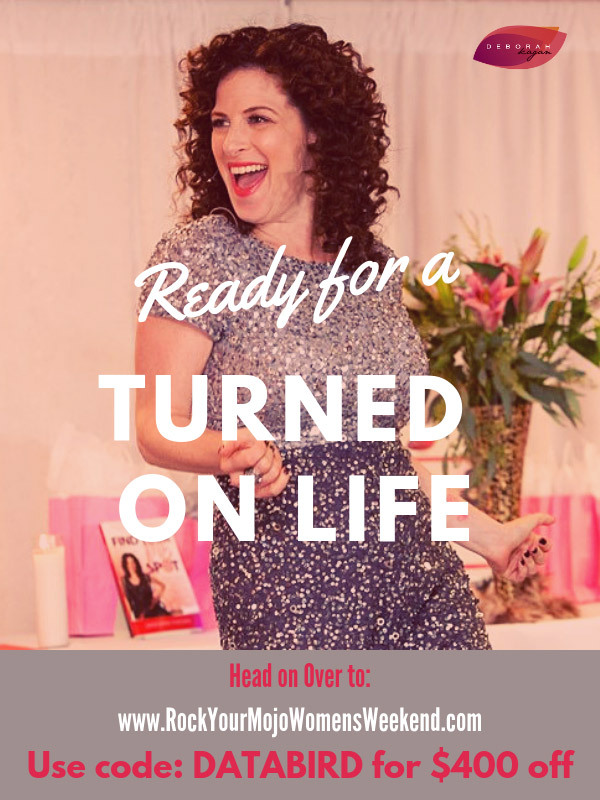 She is the creator of the Rock Your Mojo™ programs and the best-selling author of Find Your ME Spot: 52 Ways to Reclaim Your Confidence, Feel Good in Your Own Skin and Live a Turned On Life. 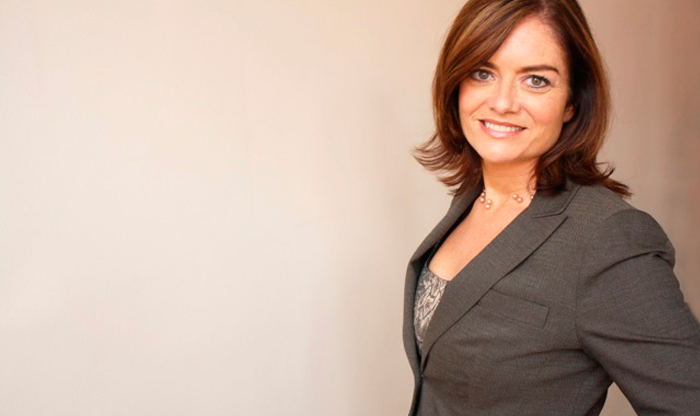 Deborah is a popular speaker and has been interviewed on shows such as KTLA Morning News and Dr. Drew Midday Live. As a philanthropist and community activist, Deborah is on the advisory board of Peace Over Violence and is the founder/executive producer of VDAY Santa Monica, a benefit raising awareness and funds to end violence against women and girls.